Anne Arundel County Economic Development Corporation issued the following announcement on April 3. “Grit. It’s the ability to focus on a goal and persevere through raw endurance and passion to overcome any obstacle. It’s understanding and accepting it will not happen overnight. Grit is the stamina that drives you day in and day out.” It’s a trait that Scott Morton of Severna Pharmaceuticals says is key to taking a venture from startup to growth mode. The company’s CEO and partner Matthew Swift launched the business in 2014 after many years in the pharmaceutical industry. 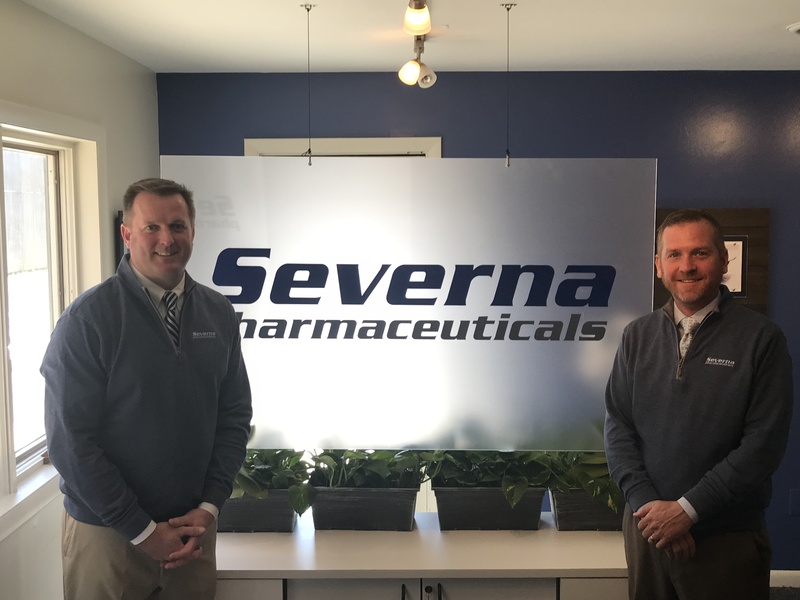 Annapolis-based Severna Pharmaceuticals works with small to mid-size pharmaceutical and medical device companies by providing contract sales, consulting, business development and marketing support. The two business partners say they have known each other for more than two decades, making the decision to go into business together an easy one. “We knew where we could be successful utilizing our combined strengths and network within hospital systems around the country to get enough traction to create a business,” says Morton. 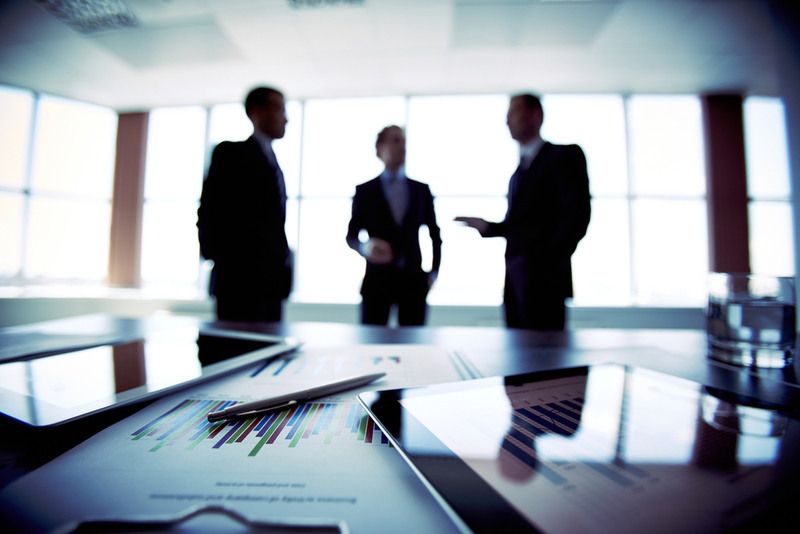 In 2014, as a new business with one client on its roster, Morton and Swift looked to take the next step in expanding the company’s customer base and staff. “The difficulty was creating an environment that would attract investment and additional revenue to help us develop into a sustainable company.” Around this time, the pair was introduced to the VOLT Fund, a new financing program targeting small, minority and women owned businesses in Maryland. The VOLT Fund, managed by Anne Arundel Economic Development Corporation (AAEDC) on behalf of Maryland Department of Commerce, is supported by a percentage of revenue collected from casinos around Maryland. Businesses may qualify for loans of between $25,000 to $500,000 for expenses such as business and commercial real estate acquisition and expansion, lease-hold improvements, equipment, and working capital. Want to get notified whenever we write about Anne Arundel County Economic Development Corporation ? Sign-up Next time we write about Anne Arundel County Economic Development Corporation, we'll email you a link to the story. You may edit your settings or unsubscribe at any time.